The Summer of 2016 will be known as The Great 90s Choker Comeback. 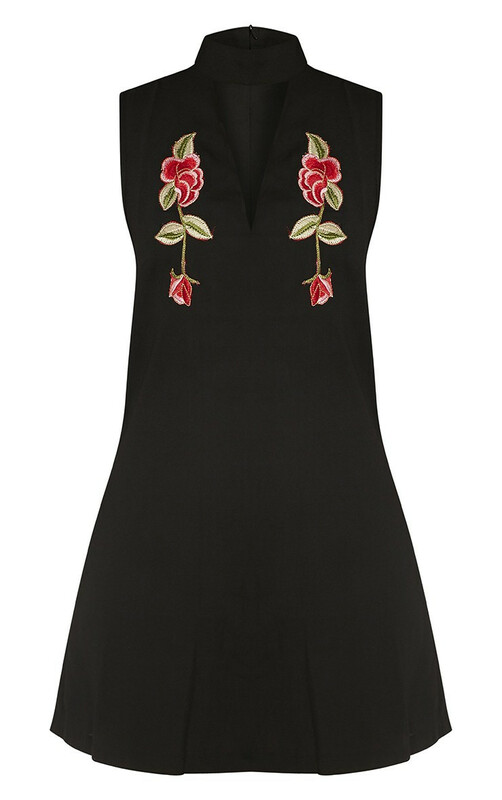 Whether it's a wide black velvet affair, a thin satin ribbon style neck choker or a luxurious golden choker, they're everywhere. 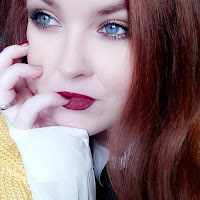 When I was growing up I was a huge choker fan and wore them pretty constantly, however now I'm adulting I find I have less time to fuss over accessories so I was pleased to see a new choker trend emerge, the choker style top. A top that incorporates a choker into it therefore saving you time, effort and unnecessary accessory spending. 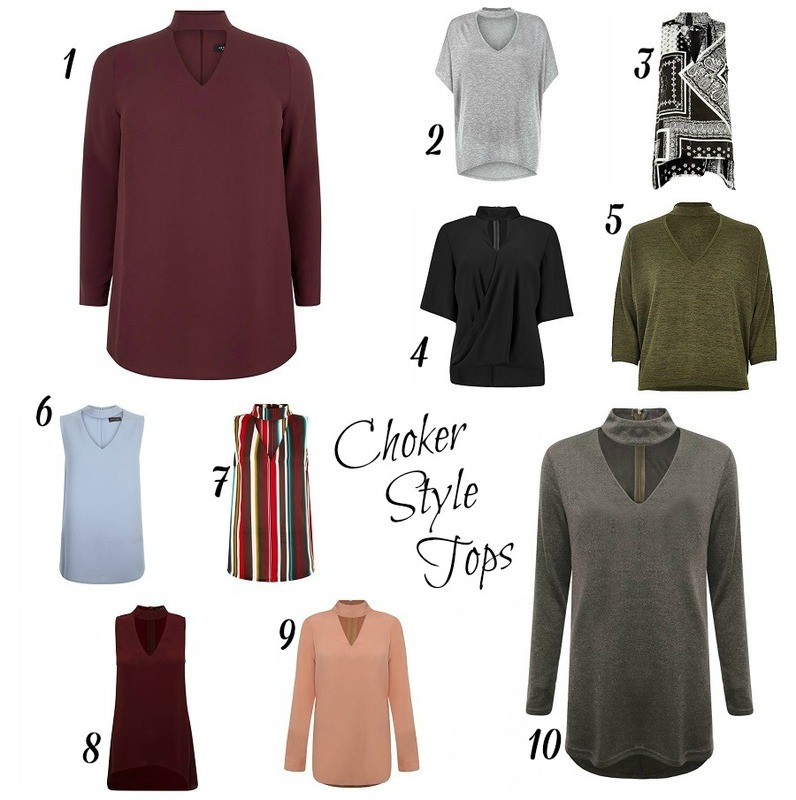 I've rounded up some of the best choker style tops online at the moment, all budget friendly and in a range of sizes and colours. From casual to smart office style, these tops are incredibly easy to wear simply because they take little effort to appear chic and stylish. Though I resisted the 90s comeback initially, it's growing on me. It's the most bizarre thing to watch trends you remember being into as a growing teen come back into fashion years later and I am loving the choker action. What can I say, I was always a fan!